Sometimes those who’ve been sexually molested as children grew up to be paedophiles themselves. Of course this isn’t a hard and fast rule but there is a widespread belief among psychologists that many victims of child sexual abuse grow up to sexually abuse youngsters as adults. This is born out in statistics: seventy to 73% of child sexual abusers report experiencing sexual abuse in their own childhood. So there may also be an element of Karma in this as victims of child abuse grow up to become abusers; and, we would suggest, that many of those who molest children in one lifetime are reincarnated again as children — who then go on to become the innocent victims of child abuse in their next incarnation. Locking them, in effect, in to a vicious Karmic cycle. 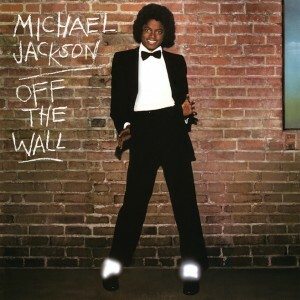 I write this having recently watched Michael Jackson’s Journey from Motown to Off the Wall. Although Spike Lee’s documentary was engaging enough it only focused on Jackson’s career till the release of Off the Wall; meaning that there was no mention of the seedier side of Michael Jackson’s later life. Michael Jackson was undoubtedly a talented individual but he was also tragically flawed. Spike Lee’s documentary didn’t touch on this aspect of his life but it did feature a brief interview with Joseph Jackson, Michael’s father. He was by all accounts a hard, ruthless man who drove his family unceasingly. He didn’t have any of his offspring’s talent or charm but in the interview he exudes an aura of power. He also brought to mind quotes from his offspring, featured below, which cast Michael Jackson’s decline and demise in an entirely new light. Although Joseph Jackson wouldn’t have been out of place modern Hollywood, he spent his final years in Las Vegas where he had little to do with his offspring. Suggesting some kind of chill was in place today between Jackson senior and the rest of the family. However, it’s worth asking whether Joseph Jackson was the reason behind the Jackson family’s initial success? And who precisely were these ‘”important” businessmen’, mentioned below, he introduced the younger Michael to? And why was Michael reportedly sick for days after late night meetings with them? What part did they play in Michael’s career and are they the reason for his allegedly sexually molesting youngsters later in life? Michael Jackson was a tragic figure. Enormously talented he was also flawed. The mystery is how much of his success he owed to the elite, if any, and how much of his tragic perversions were the result of his being used by them while still a youngster? Even more intriguing is the question of what part his father played in all this? Did he in fact allow his son to be abused by media moguls? In 2016 the 87-year-ol Joseph Jackson suffered a stroke and three heart attacks — after he took three viagras while having fun with a group of voluptuous young women in Brazil. No doubt such episodes helped hasten Joe Jackson’s eventual demise. 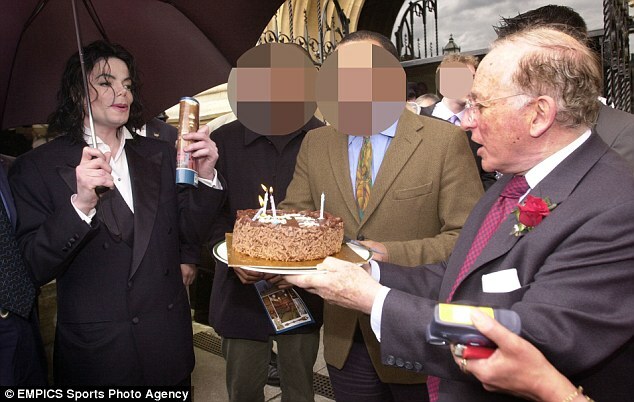 However, we can’t but wonder what role he played in introducing Michael Jackson to the figures who led him down a path of perversion leading to his early death? Ed. JACKSON FAMILY patriarch Joe Jackson was so abusive to his children “that he’d probably be in prison” if his wife hadn’t protected him, Jermaine Jackson alleges. The outline for Jermaine’s proposed book “Legacy: Surviving the Best and the Worst” suggests Joe Jackson molested his daughters Rebbie and LaToya and may have exposed young Michael to abuse at the hands of “important” businessmen. “Joseph did some disgusting things to LaToya and Rebbie, especially. If it weren’t for Mother’s loyalty to him, he’d probably be in prison for what he did to our sisters,” Jermaine said in the draft. Jermaine describes their mother as a loving person, but he wonders why she allowed her husband “to do what he’s done. ” When LaToya, 49, detailed physical abuse and hinted at sexual abuse in her 1991 tell-all “LaToya – Growing Up in the Jackson Family,” other family members denied it. Jermaine even suggested his father may have set up Michael to be somehow victimized by older men. He tells how his father would have Michael join in at late-night hotel room meetings with “important business people,” and wondered whether “something happened” to Michael at those sessions. He said he sensed something was wrong because Michael would be sick for days after. “What was Joseph doing? ” Jermaine wrote. In weighing the 2003 child-molestation allegations against Michael, Jermaine wondered whether his father’s behavior could have made his younger brother go bad. Joseph Jackson’s children were frightened that their father’s blood would eventually “contaminate” them. 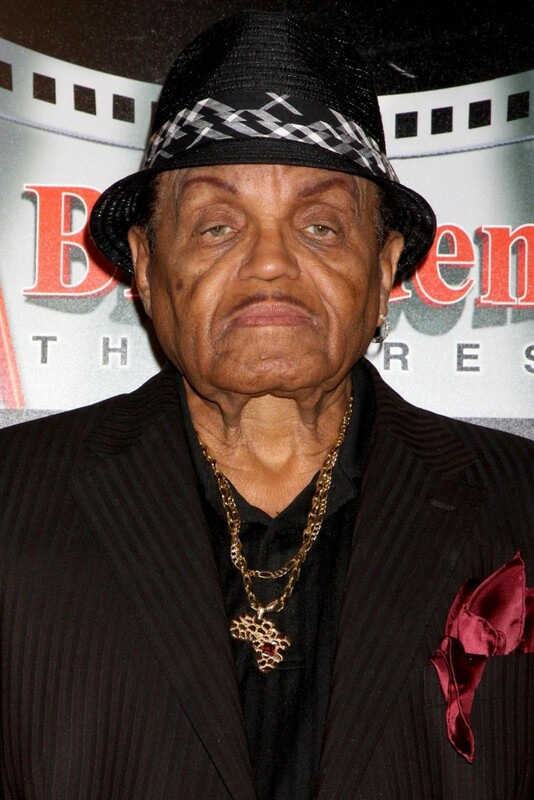 Rebbie, 55, is the oldest daughter in the Jackson family. As kids growing up in Gary, Ind., before the family hit it big, she and LaToya slept in an alcove off the living room. Rebbie moved out of the family home as a teen and went to live with a family friend “for reasons I didn’t fully understand then,” LaToya wrote in her book. LaToya also described being awakened in the night by Joseph wearing a “monster mask.